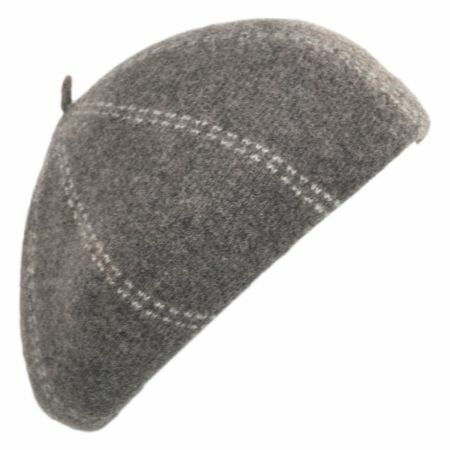 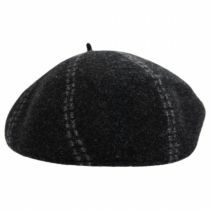 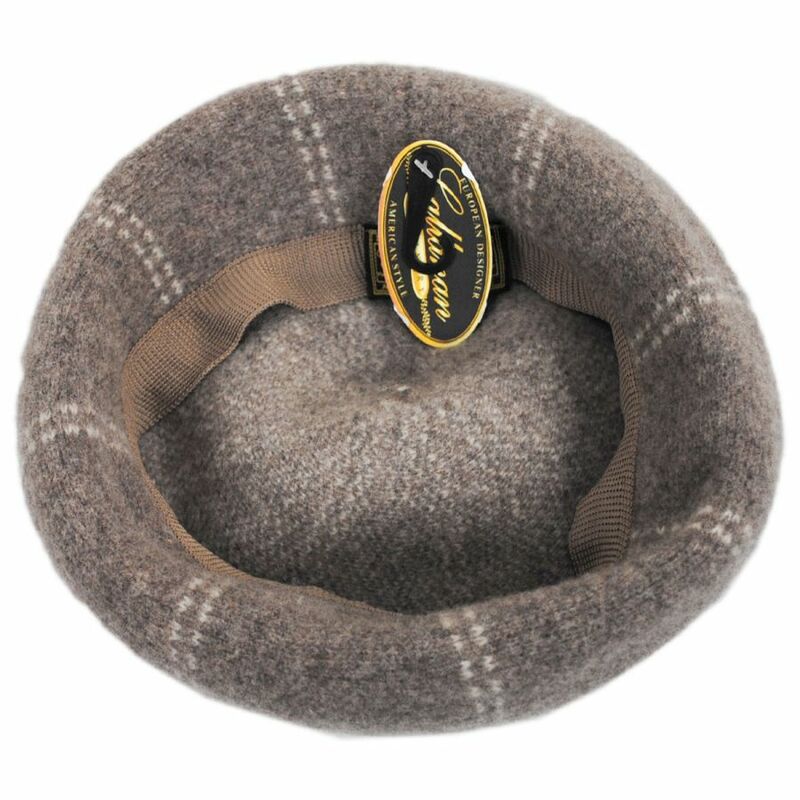 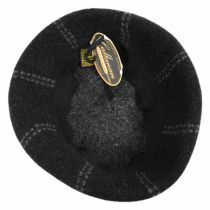 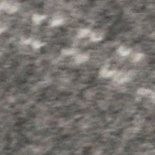 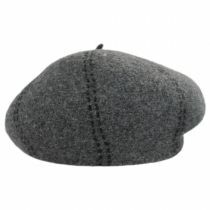 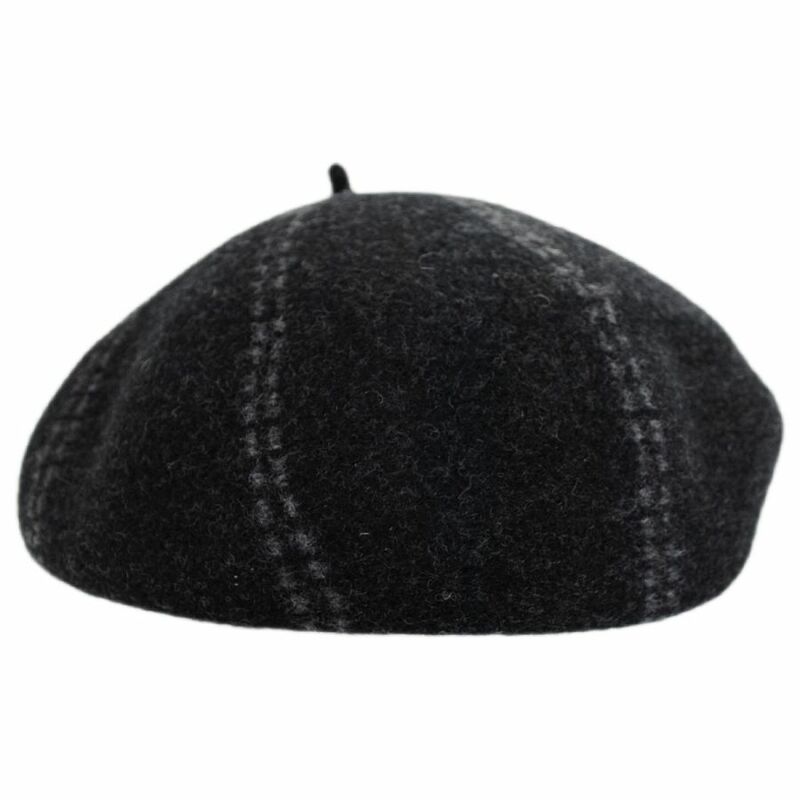 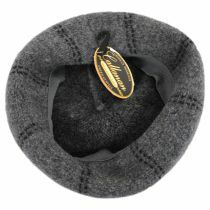 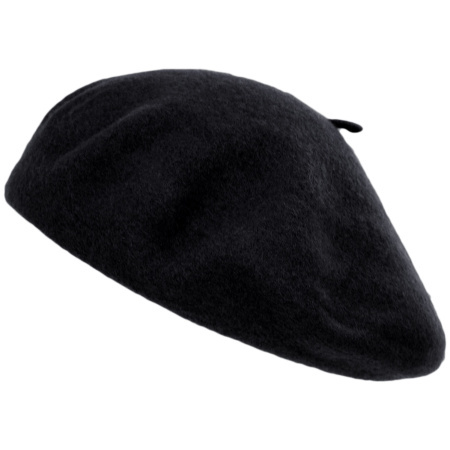 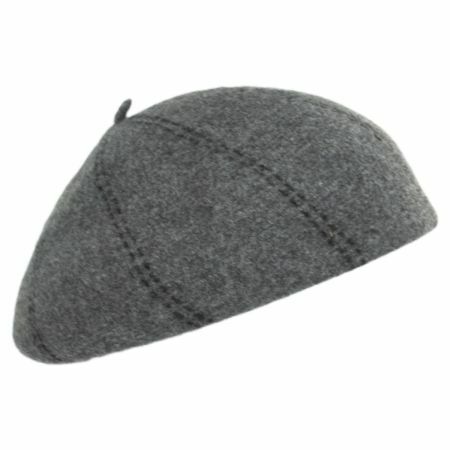 The Boiled Wool Beret from Callanan proves that sometimes it really is hard to beat the classics. 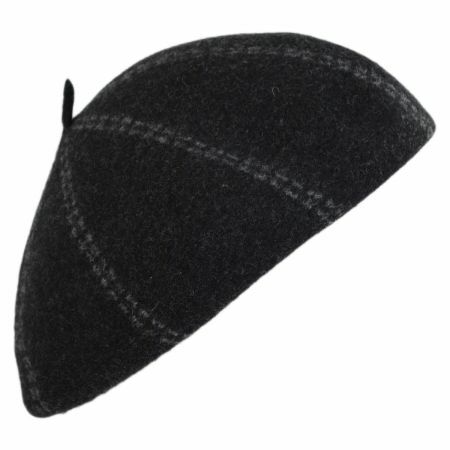 It has all the fixings of a classic beret, featuring a top center tassel, an unlined interior, and an easily packable frame. 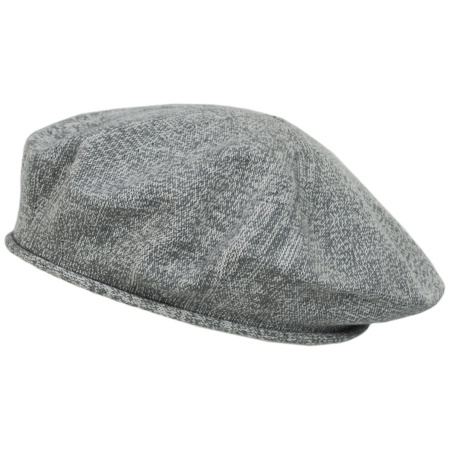 Simplicity is key.